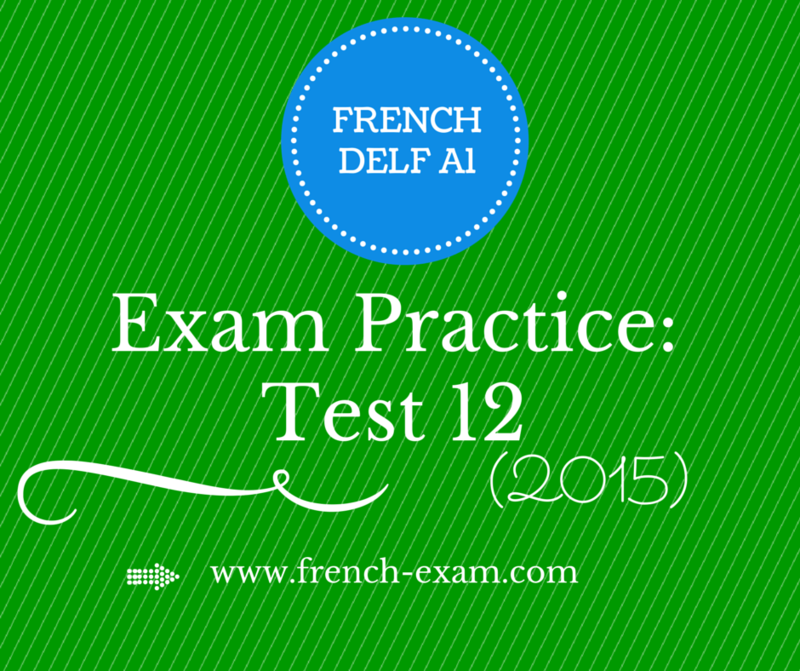 This is our second DELF A1 mock exam for 2015 that we have here for you. This test is actually from the book publisher, Nathans. The listening is available for the Comprehension Orale section and an answer sheet is also available so that you can check your answers after you have finished the mock exam. You will have the opportunity to practice filing out forms and checking your understanding of classified advertisements. They follow a similar format as the DELF Exam. The PDF can be downloaded from french-exam.com site, but the listening is on an external link. This is because we can never be sure when another website might change the layout of there site and I want to make sure you always have a copy available.